the Monster Hunter Explore compendium by the players, for the players. We are currently maintaining 290 pages (59 articles). 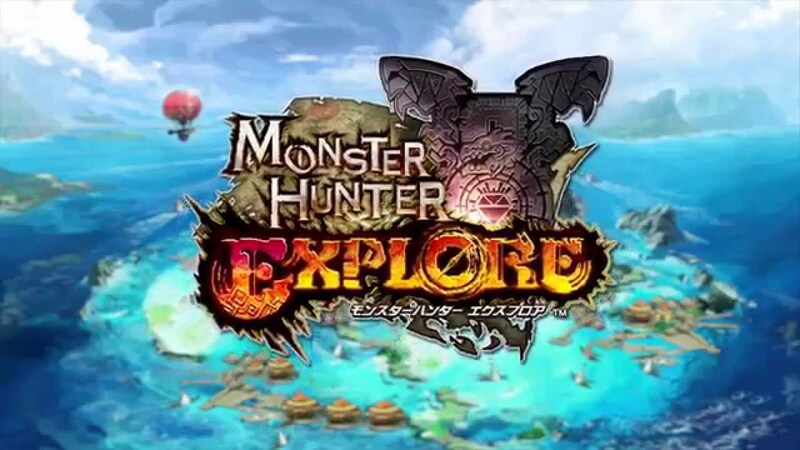 What is Monster Hunter Explore? 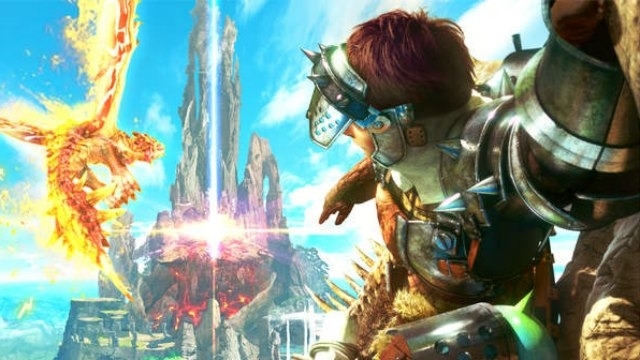 Explore a variety of islands, and utilize your special weapons to hunt massive creatures. 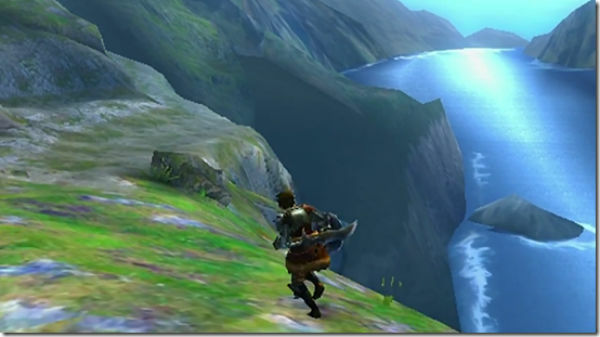 Monster Hunter mechanics have been simplified for the mobile phone, allowing for ease of play. Play with your Hunter friends, and call them to aid you in the hunt! This page was last edited on 31 July 2017, at 17:59.